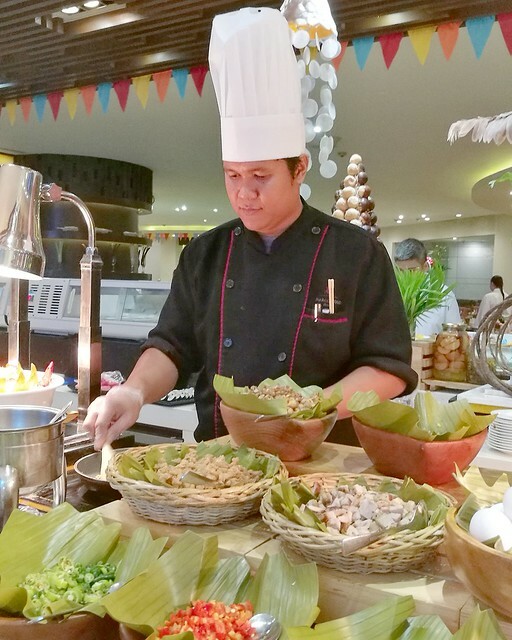 Marco Polo Davao’s Thai Food Festival at Cafe Marco is ongoing from June 30 to July 6, 2017 right here in Davao City to celebrate the delights of Thai cuisine to our palates. 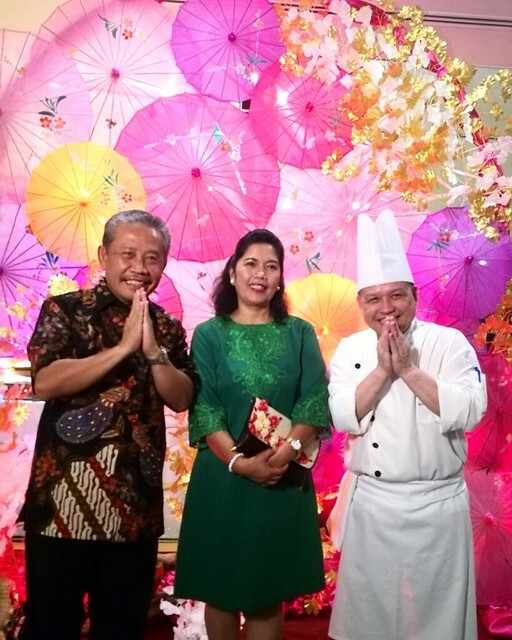 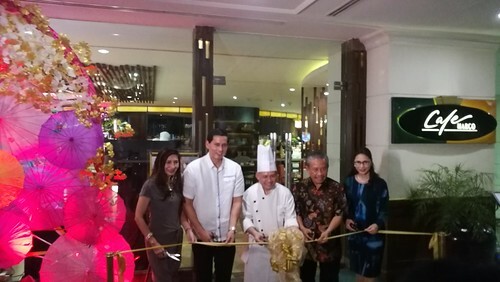 “We are delighted to host this event as it is a very timely and great opportunity for us to know more about different cultures which includes their food, arts, music, especially our neighboring countries like Thailand. 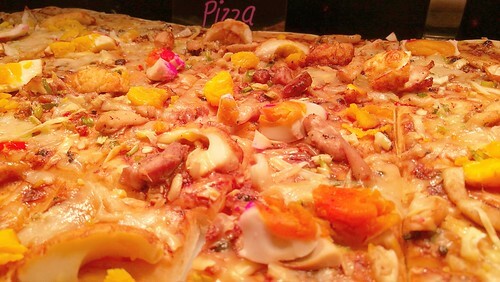 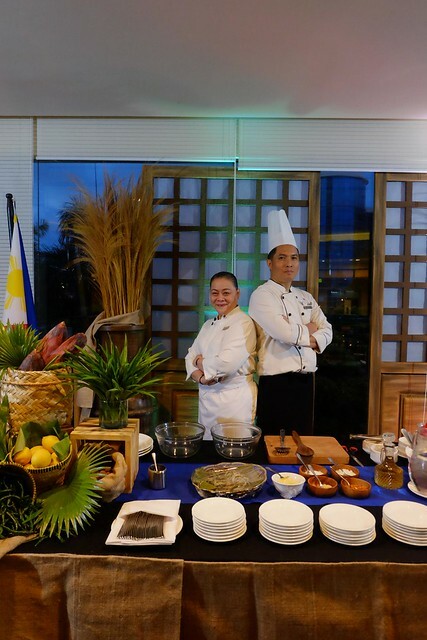 This is a very great exposure not just for our culinary team but for Davao city as well. 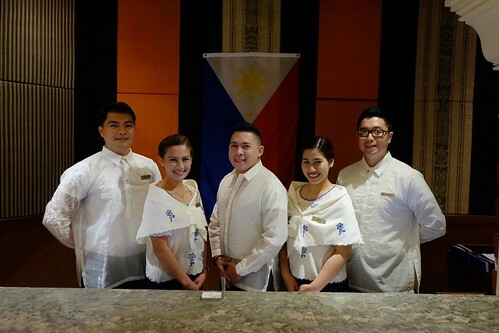 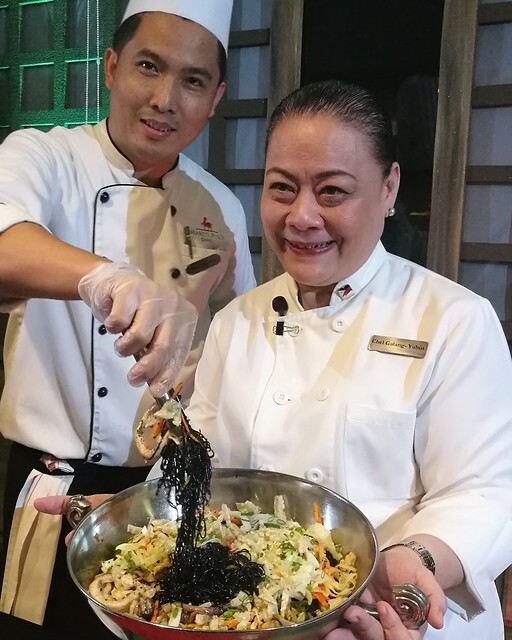 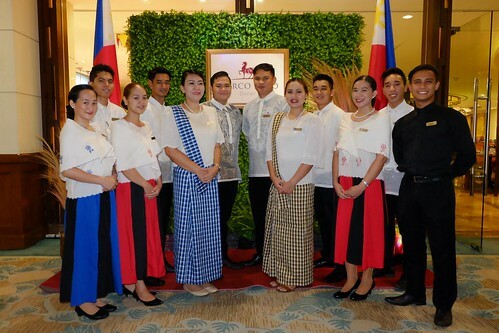 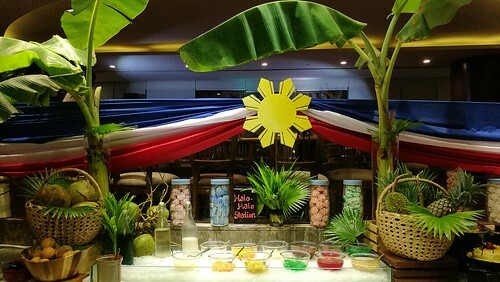 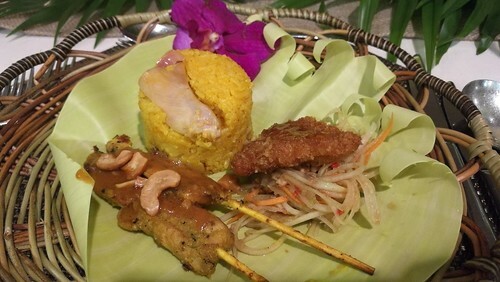 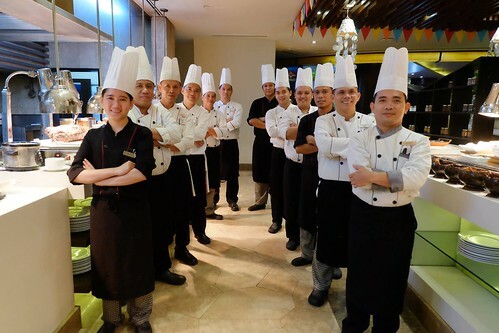 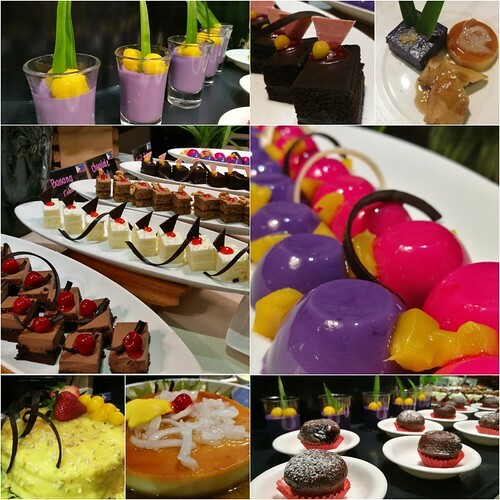 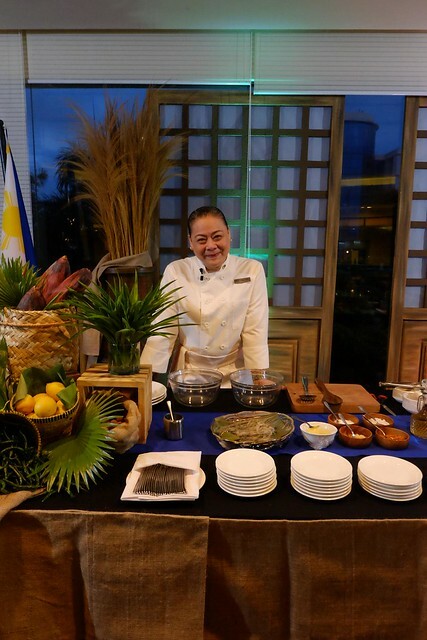 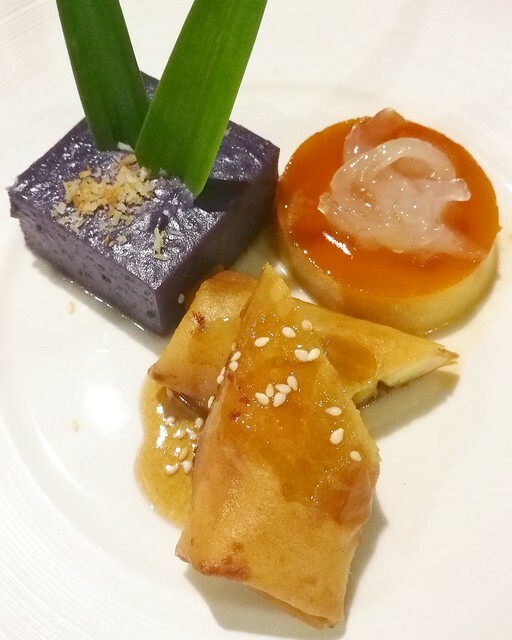 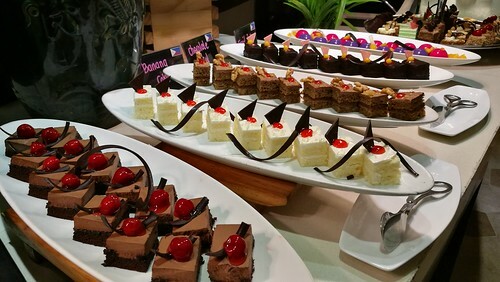 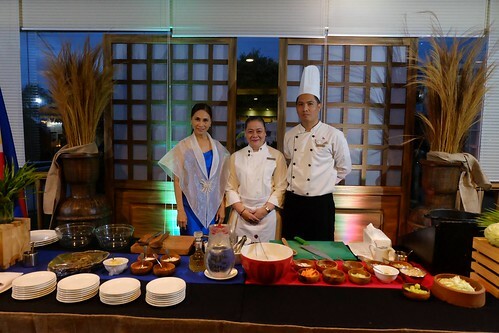 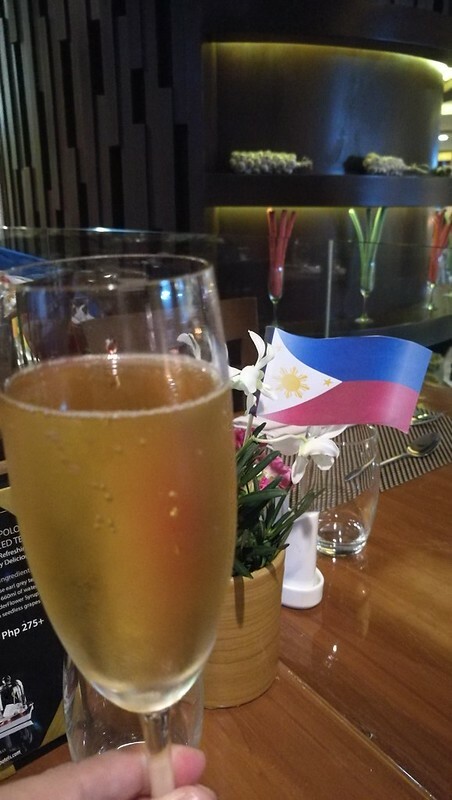 We hope this will not be the last Thai food festival, but a beginning of more culinary endeavors for both countries and other ASEAN countries as well,” says Marco Polo Davao General Manager Dottie Wurgler-Cronin. 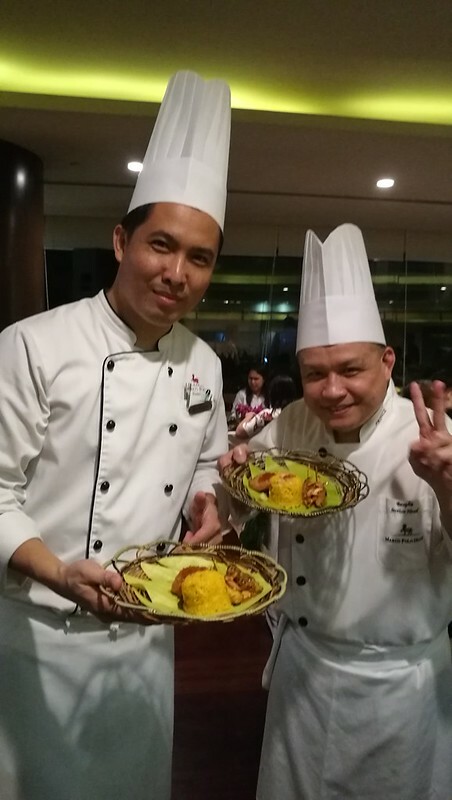 Indulge in pad Thai, tom yam soup, Thai chicken rice, mango sticky rice served with coconut milk, rich flavors of Thai grilled seafood items. 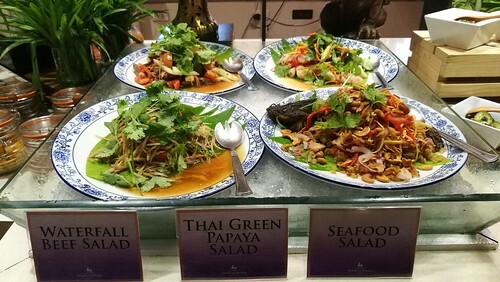 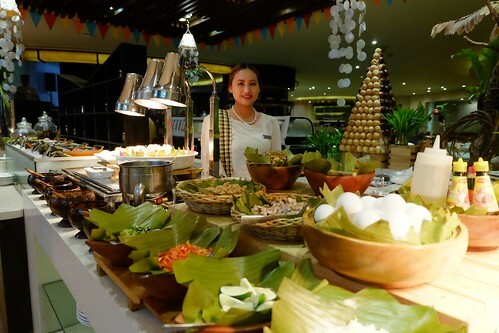 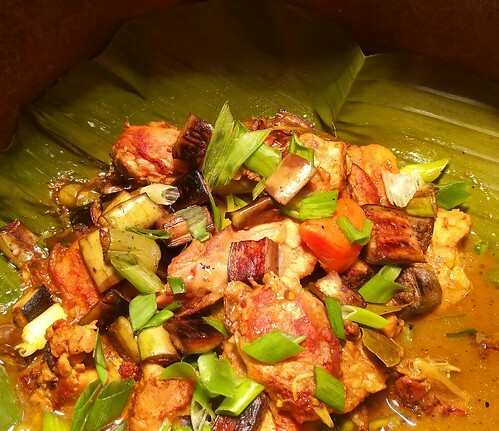 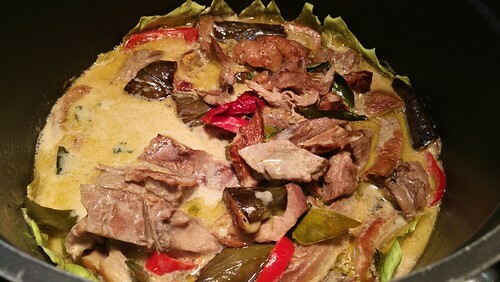 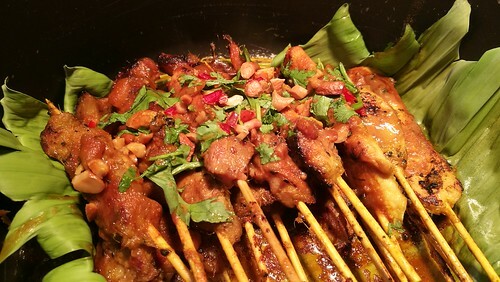 and other authentic Thai cuisine dishes being offered as part of the buffet lunch and dinner at Cafe Marco that the guests can enjoy at Php1500 per person. 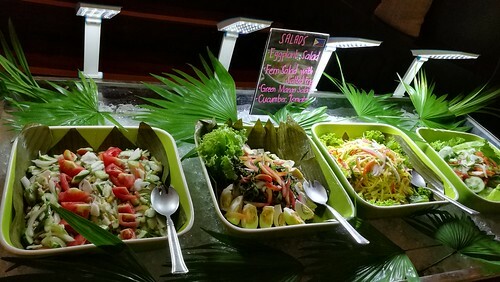 A variety of healthy salad to indulge in. 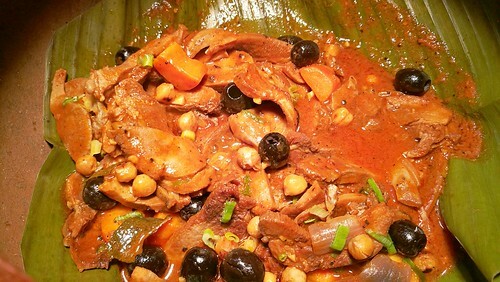 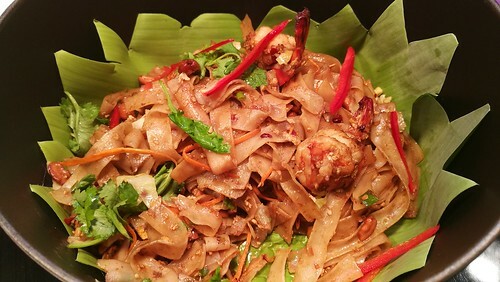 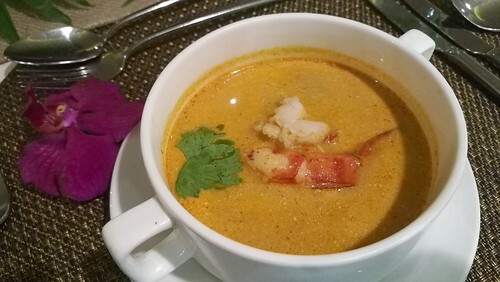 This is only available for a week long till next Friday so make sure to visit and dine at Cafe Marco with your family and friends who love Thai cuisine. 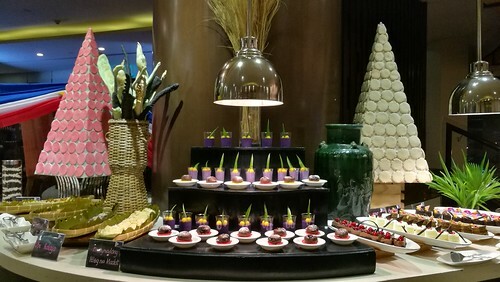 Reservations can be made through phone at (082) 221-0888.